Anders Fogh Rasmussen, the former Danish prime minister and secretary general of NATO, has been hired as a senior adviser by the American consultancy firm Boston Consulting Group. Rasmussen, 62, will among other things help the company secure more governmental clients. His tasks will include getting more contracts with defence ministries as well as manufacturers of weapons, combat aircraft and armoured vehicles. “Rasmussen has a valuable network and knows both those who buy and those who sell, which is something we need in our network,” stated Lars Fæste, the company’s manager for the Nordics. According to business.dk, Rasmussen will continue running his own consultancy, Rasmussen Global, which he formed after he left NATO. 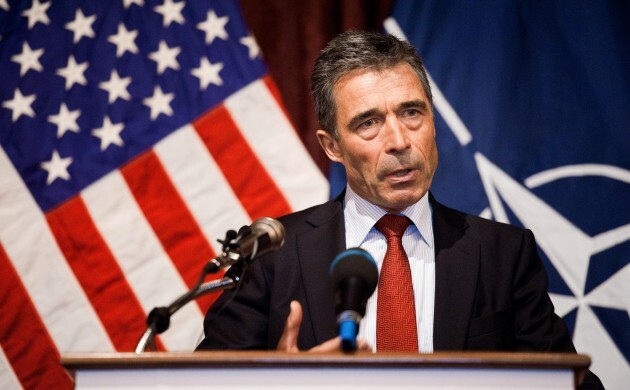 Anders Fogh Rasmussen worked as secretary general of NATO from August 2009 to October 2015, and prior to that he served as the prime minister of Denmark from November 2001 to April 2009.